When we spend a dollar in Lexington, what, exactly, happens to it? It sounds like a silly kind of question, but it is actually quite essential to our city’s economic vitality. When we spend money in Lexington, some of that money is extracted out of the local economy (going to other parts of the country or of the world), and some continues to circulate inside the local economy. Whatever amount stays in Lexington is available to help fund other purchases, other jobs, other investments, and other businesses. This is known as a “local multiplier effect”. As each dollar reverberates through the local economy, as it is re-used over and over for other purchases or investments, its effect becomes larger than just a dollar. So understanding where money goes and how much remains in the local economy is important as we craft a sound economic development strategy for Lexington. And, to a great extent, how much remains in Lexington depends on where we spend it. 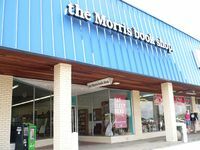 A study by Civic Economics looked at Austin bookstores and found that out of every dollar spent in a national chain’s bookstore, about 85 cents leaked out of the Austin economy. That 85 cents “leaves” to pay national and international suppliers for the books, to distribute profits to owners (shareholders) around the world, to pay federal taxes, and to pay for support staff — marketing, finance, administration, etc. — located elsewhere. The remaining 15 cents stayed in Austin (mainly in the form of local employee wages, local utilities, and local taxes). When the study shifted its focus to a local bookstore, some interesting effects kicked in. Because the owners were local, more profits stayed in Austin. Because they used more local suppliers, more of that money stayed in Austin, as well. The support staff was also local. The net effect? Out of every dollar spent at the local bookstores, 45 cents remained in Austin – 3 times as much. 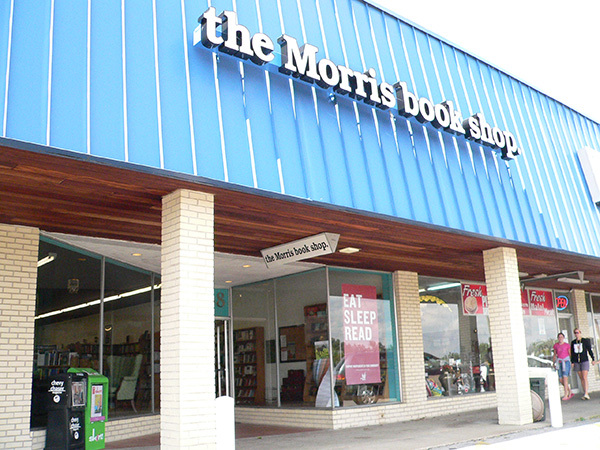 If we apply the same rates to Lexington, that means that $100 spent at, say, locally-owned Morris Bookshop (no relation to this author, by the way) turns into $145 as the initial $100 sale ripples through the local economy, and other businesses realize an additional $45 in sales. The same $100 spent at, say, the Hamburg Barnes and Noble yields only $115 for the local economy. Are these numbers absolute? No – but they do provide a relative measure of the value of a local purchase. How representative is a bookstore to the rest of the economy? It depends. Books are manufactured things, and they tend to be manufactured ‘somewhere else’. That means that much of the money used to buy a book leaves the local economy pretty quickly. If we look at businesses which produce goods or services with even more local content, then the money spent on those products tends to circulate through the local economy for much longer. Here at Lowell’s, we did some back-of-the-envelope multiplier calculations. 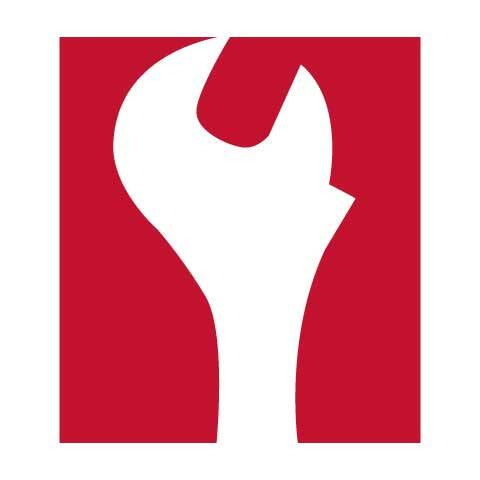 Roughly half of our sales are goods (mainly car parts) and half are services (the expert labor of our technicians). The parts side of our business works a lot like the local bookstore – most of our suppliers are local parts distributors, but most of their suppliers are national distributors who get parts from Japan or China. So the money spent on parts at Lowell’s bounces around the local economy for a couple of rounds, but much of it eventually leaves Lexington because our parts are made overseas. The services side of Lowell’s, however, is very different. Because our ‘suppliers’ (employees) are all local, the majority of each dollar spent on services at Lowell’s circulates through the local economy for 3 rounds or more, with a little more leaking out of Lexington in each round. Our rough estimate is that each dollar spent at spent at Lowell’s turns into at least 2 dollars for the local economy. And we aren’t – by any means – the best example of a local multiplier. As the local content of goods or service ramps up, the multiplier compounds. In some cases, the local multiplier could reach 5 or more: each dollar spent results in $5 recirculating through the local economy. A great example of this compounding is Good Foods Market, a local co-op which sells a lot of locally-produced items. That local produce often uses local labor and local inputs, and the multiplier compounds quickly. We often hear the phrase “Buy Local”. And it often sounds defensive or protectionist or even a bit naïve. And sometimes it is. But purchasing goods and services from local providers also pays hefty benefits for Lexington’s economic health. And finding those local providers is relatively easy, with sites like Kentucky Proud and Local First Lexington providing useful directories of local products and services. Lexington needs to think ‘local’ first. Because of the way local purchases supercharge our economy (through the multiplier effect), prioritizing local business investment and development should be a cornerstone of Lexington’s economic development strategy. But it doesn’t appear to be. Commerce Lexington – our local chamber of commerce – is also commissioned by the Lexington-Fayette Urban County Government (LFUCG) to marshal economic development efforts in our city. More than any other organization, Commerce Lexington should understand the economic benefits of prioritizing local investments over external ones. Looking through Commerce Lexington’s policy statements on economic development, they are filled with booster-speak – pushing incentives aimed at attracting new businesses (see our last post on why this strategy is deeply flawed). And, we see nothing in those statements regarding prioritizing local business investment. $24,000 from the local economy. And the Lexington Convention and Visitors Bureau contracted with New York’s Pentagram to design the CVB’s ‘Big Lex’ logo. Regardless of your feelings about the logo itself (we didn’t find it relevant), the CVB missed a big opportunity to contribute to Lexington’s own thriving branding-and-design community. They could have created a compelling story by working with a bigger, award-winning local firm like Elevation Creative. Or, they could have partnered with a smaller, growing local firm like Martin Design Studios (who crafted the crisp, clean new logo for Lowell’s). Instead, CVB missed out on a chance to leverage local relationships to create a new logo and contribute to the community’s economy. Some observers might (rightly) be concerned about the effects of nepotism or cronyism if the government (or their agents) were to award such contracts to local firms. The “good ole boy” network is alive and well throughout the city, but there are ways to ensure local preference while simultaneously ensuring that taxpayers are not being fleeced. Several progressive communities throughout the country have identified and adopted rules for local government purchasing which do just that if a local bidder is within, say, 5% of the best non-local bid. Lexington should explore our options for implementing similar local-preference purchasing rules, so that our community may benefit from the local multiplier. In any case, Lexington should make local business development and investment a cornerstone of its economic development strategy. ← To-Do List for Lexington: 2. Stop seeking saviors. Start making them. Thank you for bringing this issue foreword for discussion. I have heard lots of reasons to buy locally and still scratch my head wondering why this whole Local First movment hasn’t been tied to the standard of living. Can anyone answer that cities with similar size and higher standard of living also have strong local economic awareness movements? It may be that the cities with lower standard of living is because of the inferiority syndrome that you blogged about previously. Someone must have studied the retention of cash within a local economy to justify the impact of Local First thinking. I’ve heard that it’s somewhere between TWO and SEVEN dollars returned for one dollar spent. What we need now is a definitive guide that breaks down each industry on the return value of thinking locally in arts, industry, service, retail, education etc.